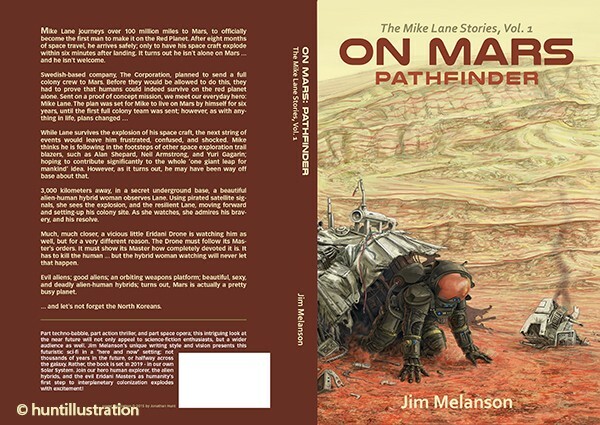 I recently had the pleasure of illustrating the cover for a near-future science fiction novel by Jim Melanson. 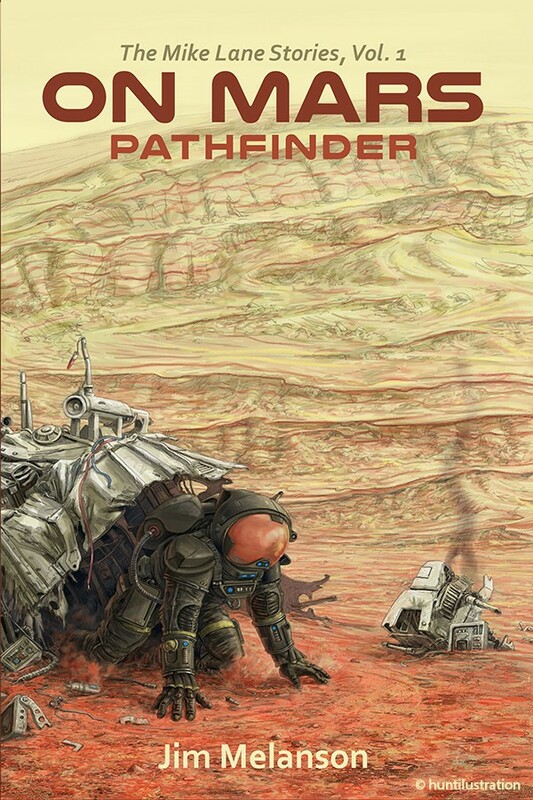 The author was very knowledgeable and specific about the details of the Martian landscape and the suit worn by the main character. 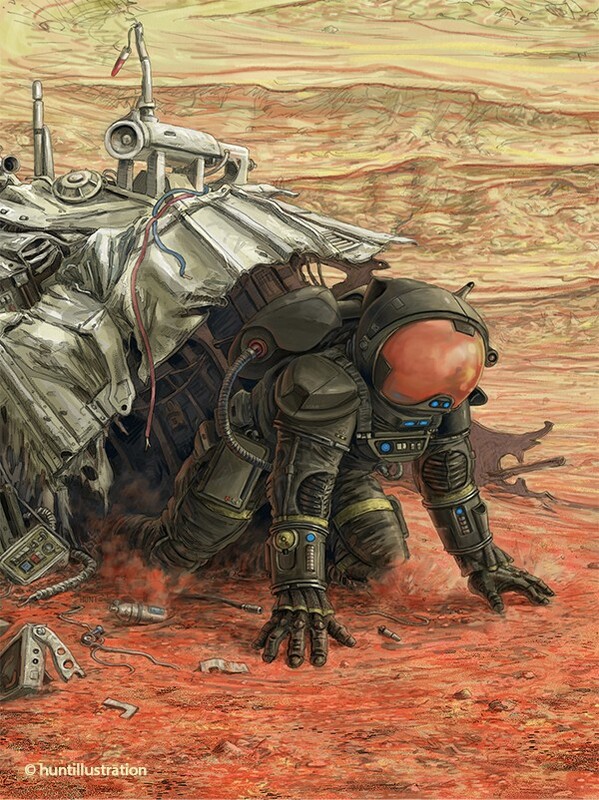 This made it both a challenge and a whole lot of fun to conceptualize this harrowing scene of the protagonist’s first 6 minutes on the surface of Mars!